The Twister 20 offers the same Twister quality, with a bigger bite. With cutting widths up to 84” and CAT 1 & CAT 2 compatibility, the Twister 20 is a practically universal tool at an incredibly affordable price. 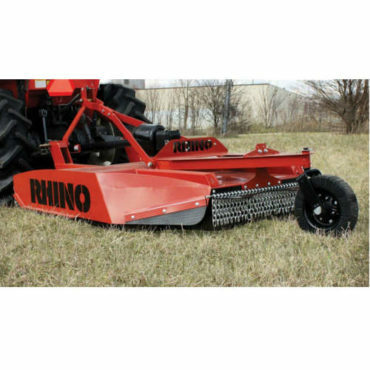 Whether you're mowing down a road shoulder or clearing brush off the back forty — the Twister 20 is the cutter for the job!